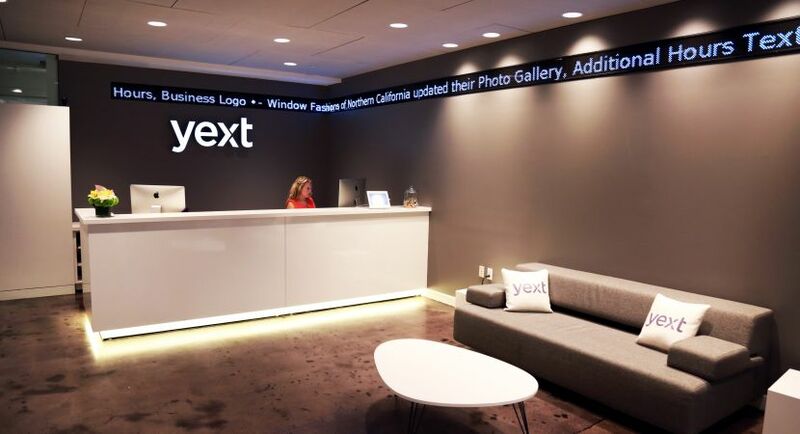 Our Corporate Engineering Team evaluates and supports all of Yext's internal systems. They work to consistently improve internal efficiencies and processes used by the entire company. We are looking for a Salesforce Developer to design robust SFDC solutions and enable automation for such new features. Write clean, tested, well-documented Apex code. 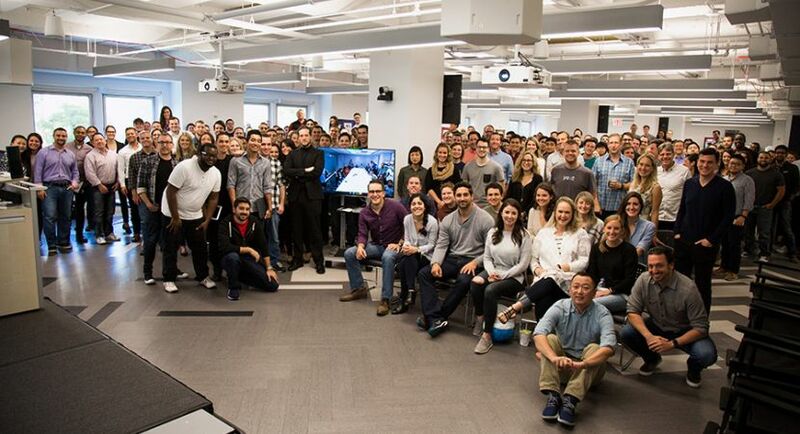 5+ years of experience in Salesforce.com platform. Strong understanding of Salesforce architecture and design principles and best practices.